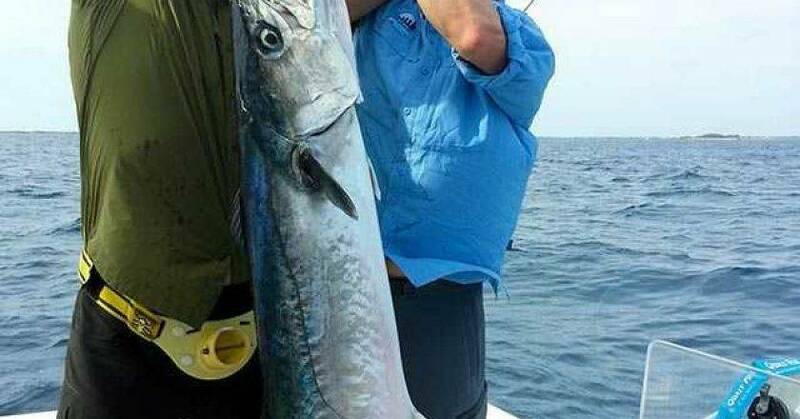 Jeremy Lund June 2, 2018, 2:35 PM June 2, 2018 Comments Off on It’s Time to Ride! 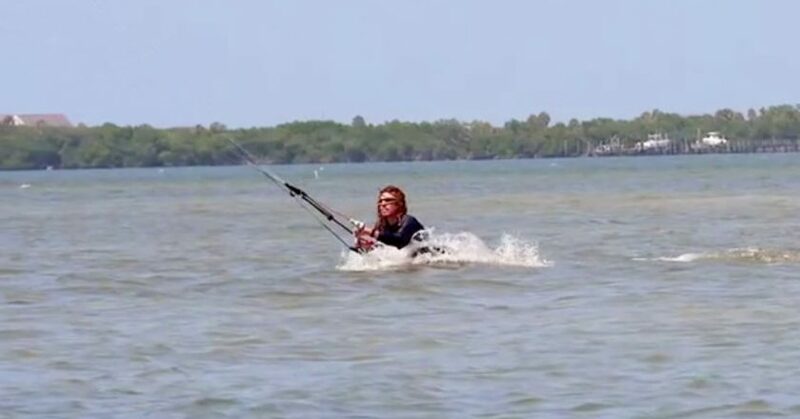 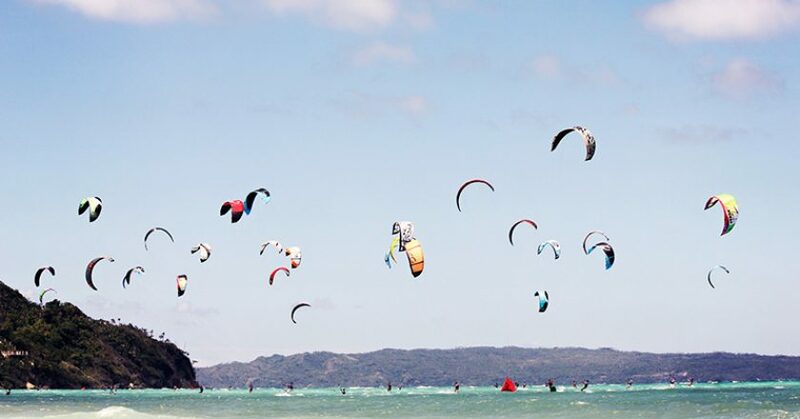 Get ready, get set, go kiteboarding! 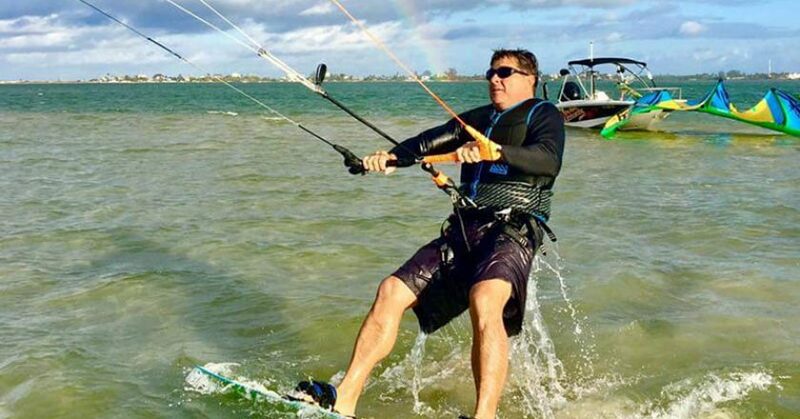 Jeremy Lund November 21, 2017, 1:23 PM November 21, 2017 Comments Off on Get ready, get set, go kiteboarding! 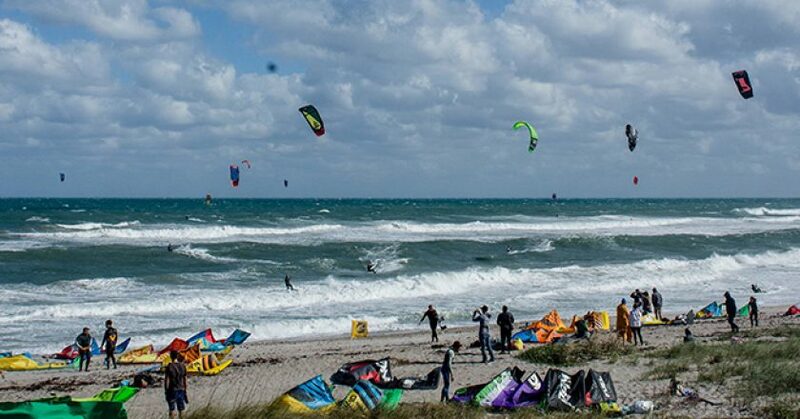 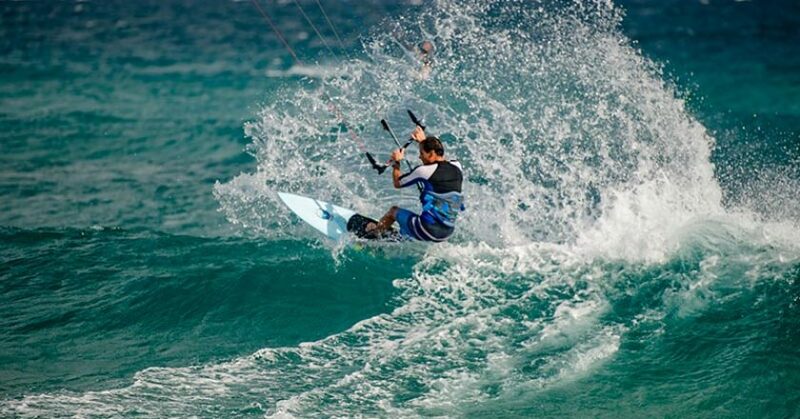 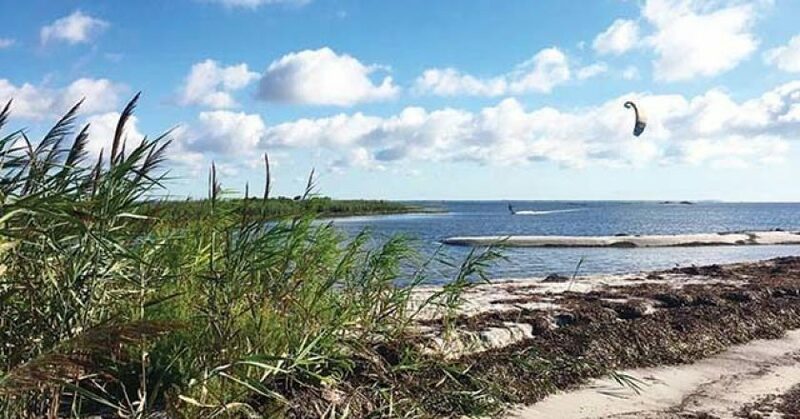 What is in store for the rest of the kiteboarding season? 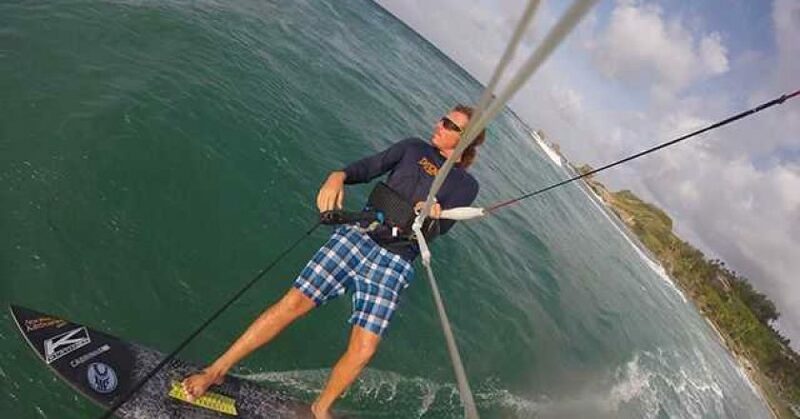 Jeremy Lund February 1, 2017, 3:46 PM February 1, 2017 Comments Off on What is in store for the rest of the kiteboarding season? 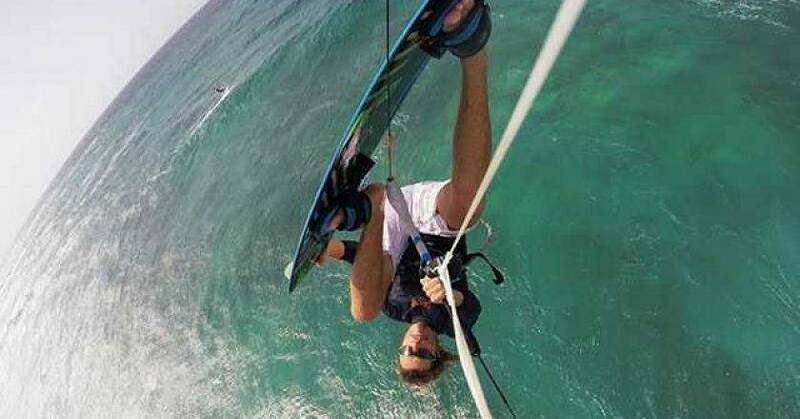 Foil Boards—What’s going on here? 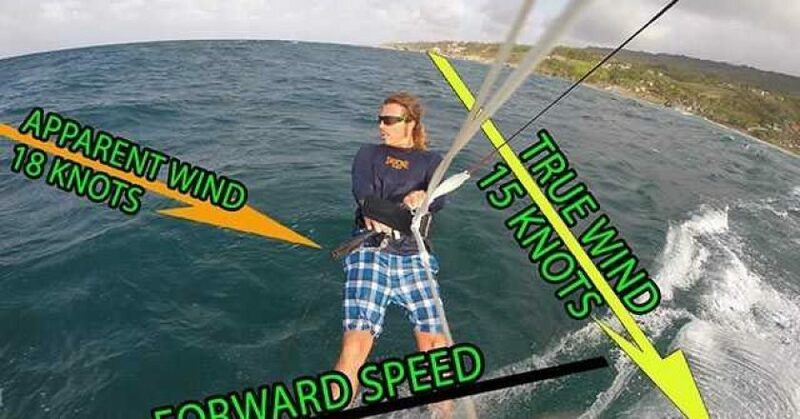 Jeremy Lund April 4, 2016, 7:52 PM November 2, 2016 Comments Off on Foil Boards—What’s going on here? 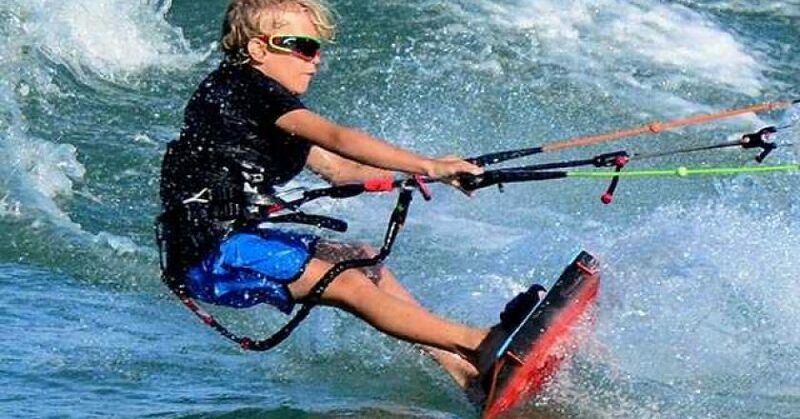 Jeremy Lund January 29, 2016, 9:54 PM November 2, 2016 Comments Off on How Does Kiteboarding Work? 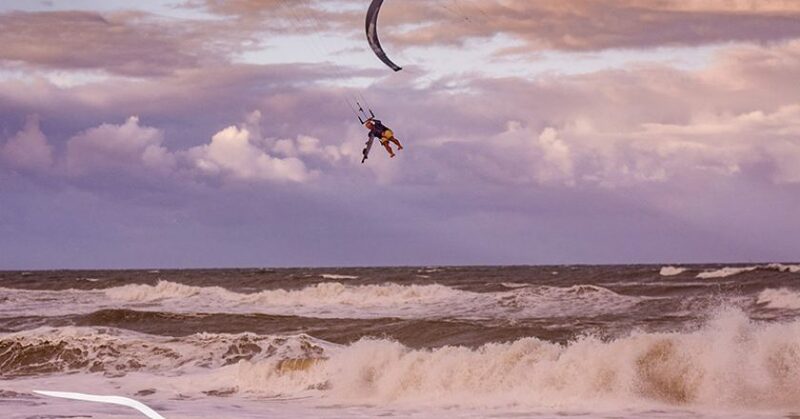 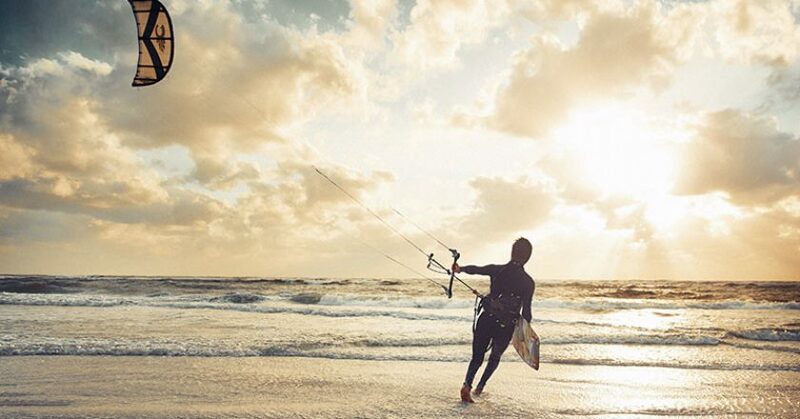 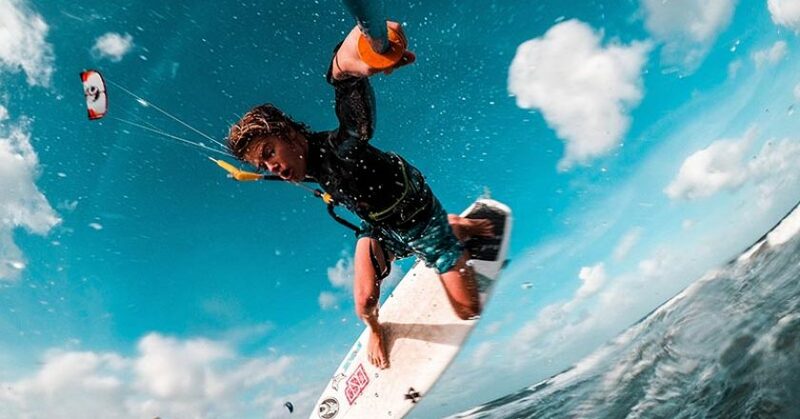 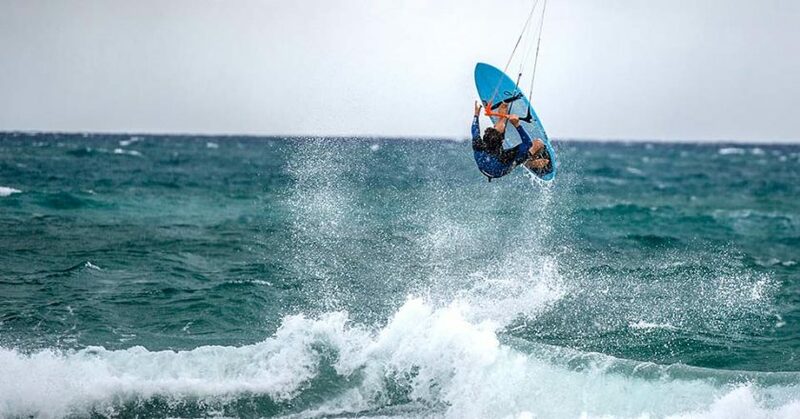 How kiteboarding has changed – for the better! 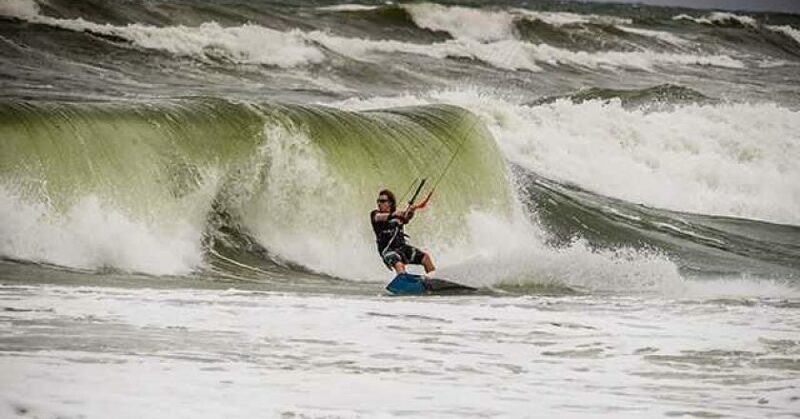 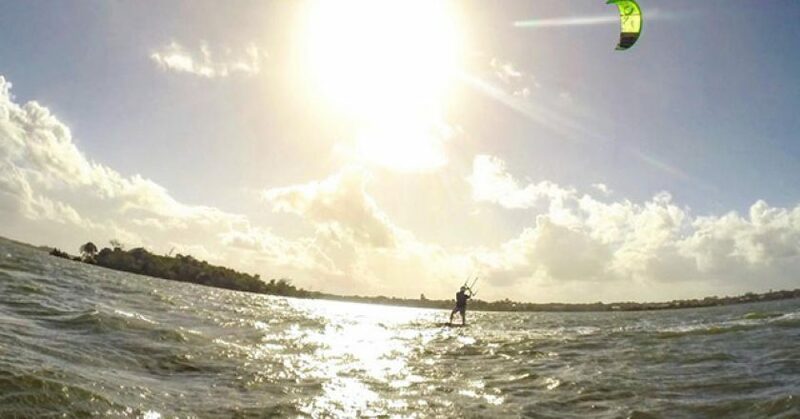 Jeremy Lund December 28, 2015, 11:04 PM December 28, 2015 Comments Off on How kiteboarding has changed – for the better! 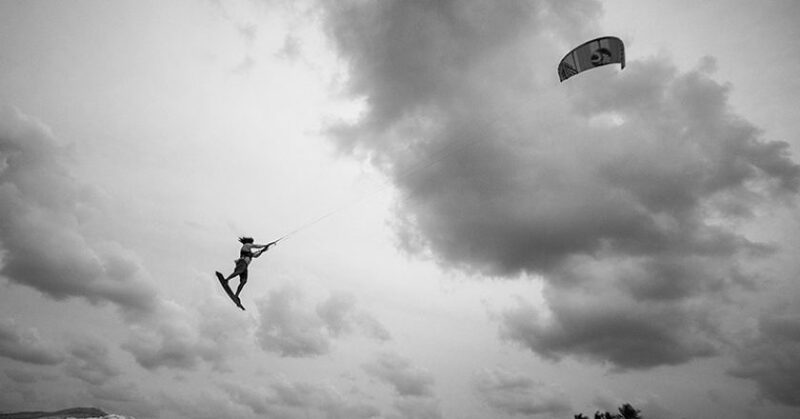 Kiteboarding and Kitesurfing…what’s the difference? 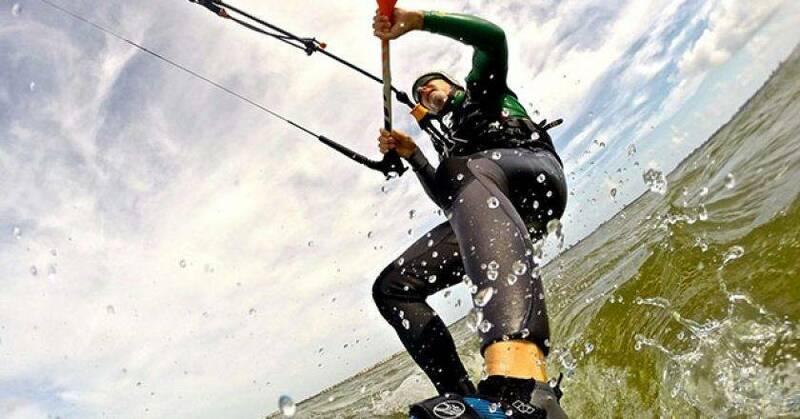 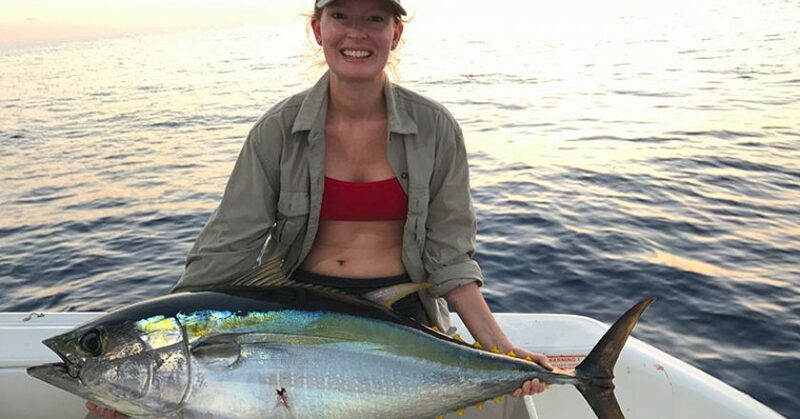 Jeremy Lund December 2, 2015, 8:00 PM December 2, 2015 Comments Off on Kiteboarding and Kitesurfing…what’s the difference?